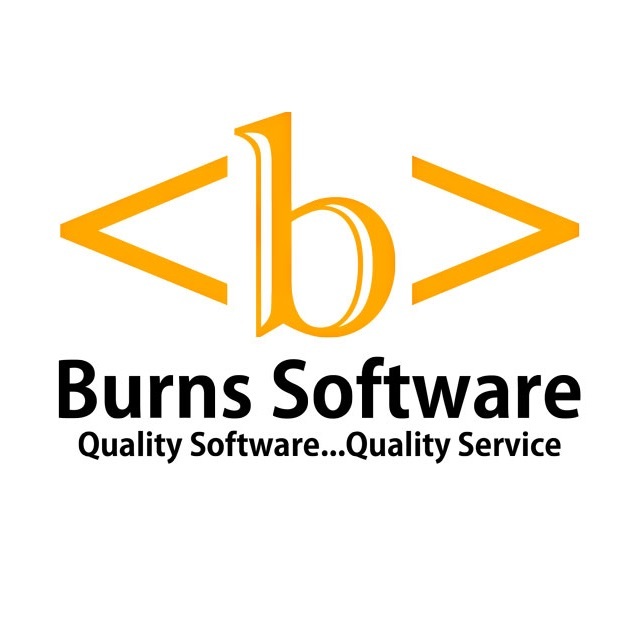 Welcome to Burns Software, LLC. Quality software development and small-business consulting. Contact us at (216) 502-2850 if you require immediate assistance.